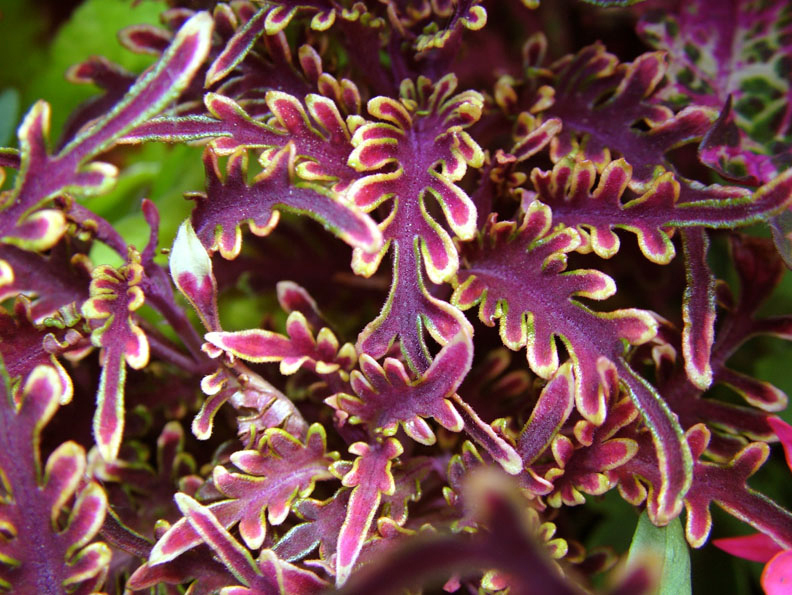 Sun-loving coleus are known for their vibrant and attractive foliage. The dwarf varieties are compact and upright, which makes them ideal for pots on the patio or in the house, in border fringes or raised beds. 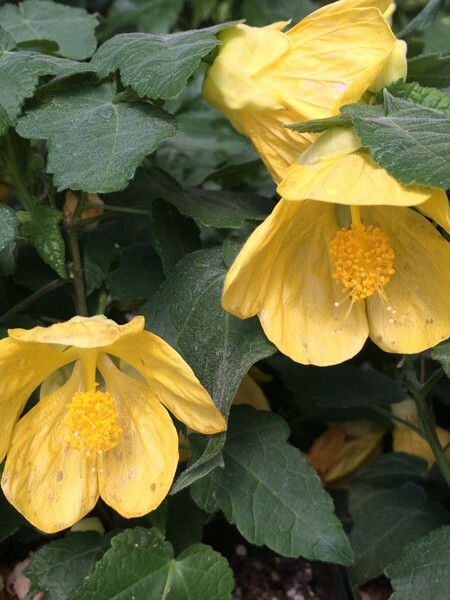 With well-drained soil and partial shade to full light, their height is approximately 12″. Frost tender, U.S. zones 9-11. Be the first to review “Coleus ‘Stained Glassworks Kiwi Fern’, Dwarf” Click here to cancel reply.